It’s the Rush to Cash Flow…. Sacramento Real Estate, especially in the Duplex sales market, has seen a lot of activity and of course “multiple offers”. And it always seems there’s more than one or two buyers interested in each one that comes up. Lets talk about the latest one I’ve profiled. 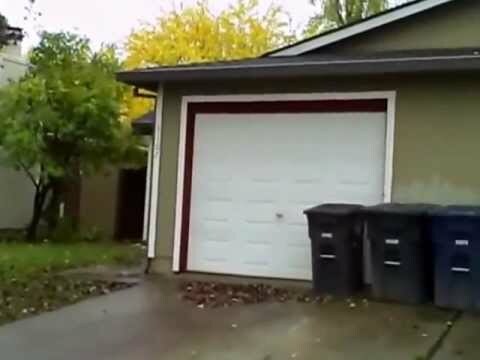 3107-3109 Laurelhurst Drive, Rancho Cordova, Ca – 3 bedroom 2 baths, 1 car garage on each side. Central Heat and Air of course and wood burning fireplaces. Click here for a copy of a “pro-forma” cash flow analysis. By the way…. While I was there… a couple from Vacaville dropped by because their agent gave them the address check out. They saw the door opened and decided to come in. This one just came on the market yesterday. So I know there’s at least two buyers looking at this one.